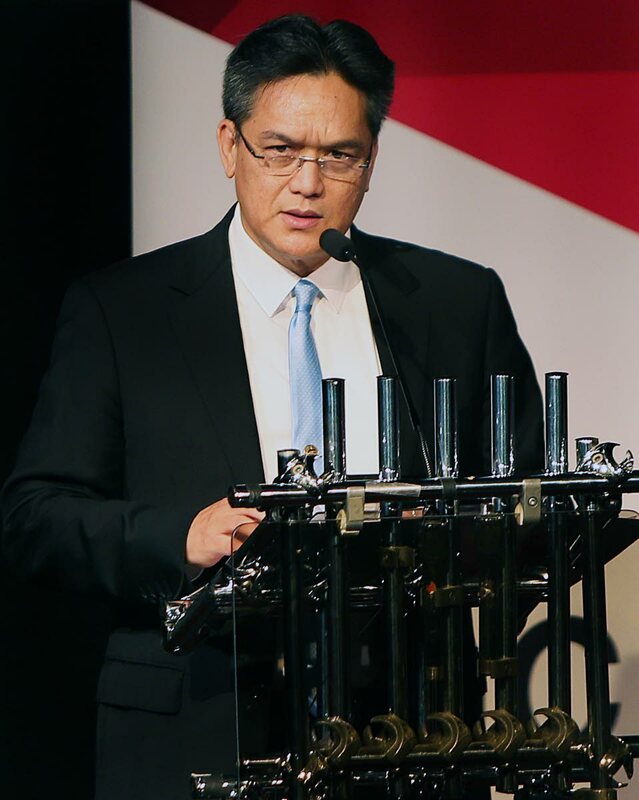 NGC president Mark Loquan has identified energy efficiency as one of the major issues which has to be addressed if TT is to make full use of its natural resources. 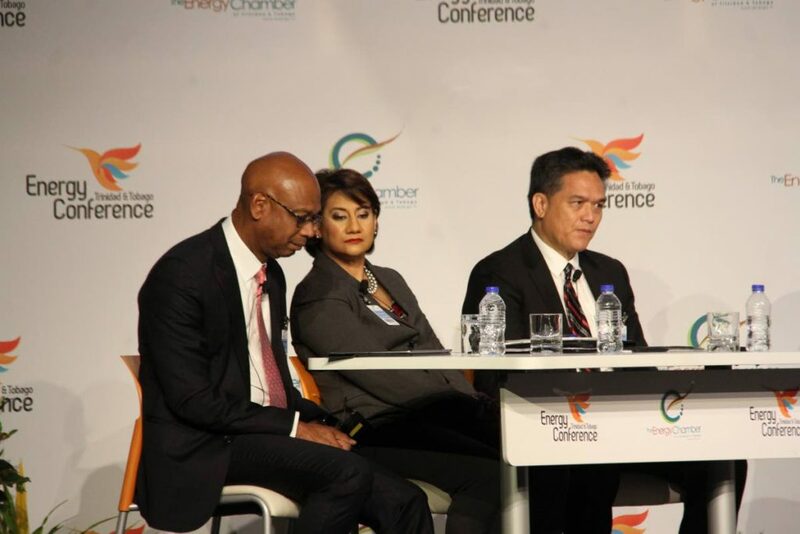 The business side of the energy sector has undergone significant changes over the past few years, Loquan observed on Tuesday at the 2019 Energy Conference and Trade Show, Hyatt Regency, Port of Spain. The conversation, Loquan said, has to include reinforcing a policy on ways to be be efficient to young people, and even, at a national level. “I’m talking with visions even up to 2050, I’m talking about education in schools about energy efficiency, I’m talking about standards, I’m talking about everything we label, how we use our fridges, stoves, streetlights, buildings, those are very good examples that we don’t need to reinvent. Loquan said NGC has to use technology to build a culture of sustainability for the national benefit. He said the light industrial commercial (LIC) sector is one area which uses a relatively small amount of gas but is poised to grow and is energy efficient. Mark Loquan (right), president of the National Gas Company sits on a panel Hudson, vice president and country chair, Shell TT Ltd, and Karen Darbasie, group CEO, FirstCitizens, during the Energy Conference held earlier this week at the Hyatt Regency in Port of Spain. NGC is “building a portal” so that they can see all of the LIC customers and what they were doing while at the same time, the customers would also have access to a portal which allows them to "watch in” and see how their businesses are progressing, shared Loquan. Also, there were a number of factors which affecting NGC, including the expiration of contracts for the LNG trains, the TTEC power supply and the impact of shale gas from the US, which had once imported its LNG from TT, but which is now exporting to Caribbean nations. “You have all these contracts that are expiring, or expired, that we are having all our resources working on, Train I negotiations, LNG and all the upstream and downstream contracts,” he said. “We have the mid-stream contracts, as an integrated gas player you would hear a lot about discussions with the Government and, of course, we are shareholders of Train I and Train IV and these discussions continue right now and because the margins at NGC, its core business for 44 years, is no longer what it was, you have to expect... if we are to get more value for TT, the LNG business – and this is an important part, particularly with Train I expiring at the end of this first quarter, and then Trains II, III and IV in subsequent years – these discussions are important for all shareholders, I think, for the energy train and the Government. And regarding gas exploration, Loquan said NGC, through its geologists, together with personnel from the Ministry of Energy were working to identify the specific marginal fields which are close to its infrastructural network. So where does he see the NGC heading? Reply to "NGC’s new vision"